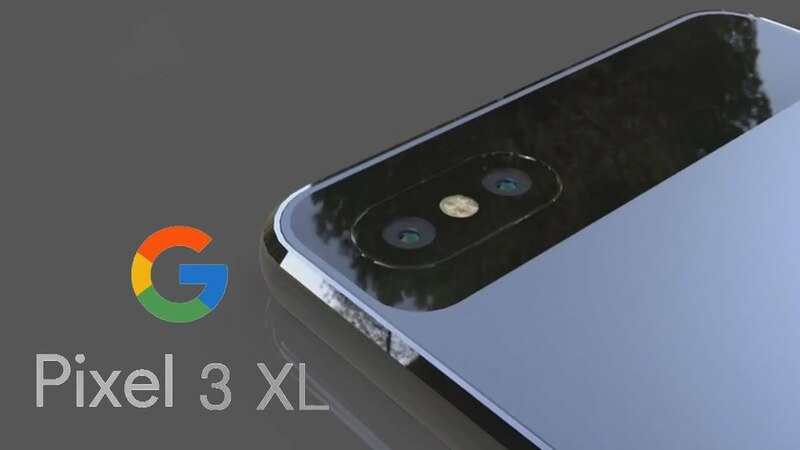 Google Pixel 3 is the upcoming mobile. It could be launched in October. 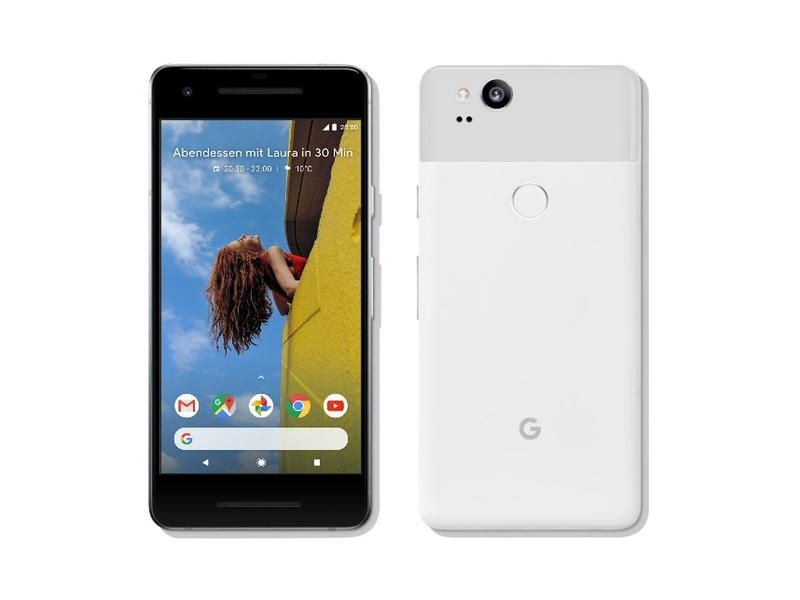 Google Pixel 3 is the upgraded version of Google Pixel 2 XL. In 2017, Google Pixel 2 was the best phones of 2017. There are 80% chances that Pixel 3 and Pixel 3 XL will also be the best phone of 2018. Google Pixel 3 is the next pure Android flagship from Google. I guess Google Pixel 3 could be launched on October 4, 2018, because the fact is Google Pixel and Pixel XL is launched on October 4, 2016, and Pixel 2, Pixel 2 XL launched on October 4, 2017. So it’s clear that Google is stick to a schedule. Google is going to launch official Google Pixel watch that runs Wear OS with Google Pixel 3 and XL. It seems that Google Pixel 3 and XL is running Android 7.0 or upper version of Android like Android 8.1. The price of Google Pixel 3 will be 649$. Pixel 3 give best charging back up, Also it supports fast charging. Pixel 2 XL is range sports Ip67 certification, which means it can survive up to 30 minutes in 1-meter deep water. So it will be in Google Pixel 3 and Pixel XL. Google Pixel 3 comes with Octa-core processor. Google Pixel 3 and Pixel XL has Corning Gorilla Glass v5. It supports resolution of 1080 x 1920 pixels with capacitive multi-touch Touchscreen. 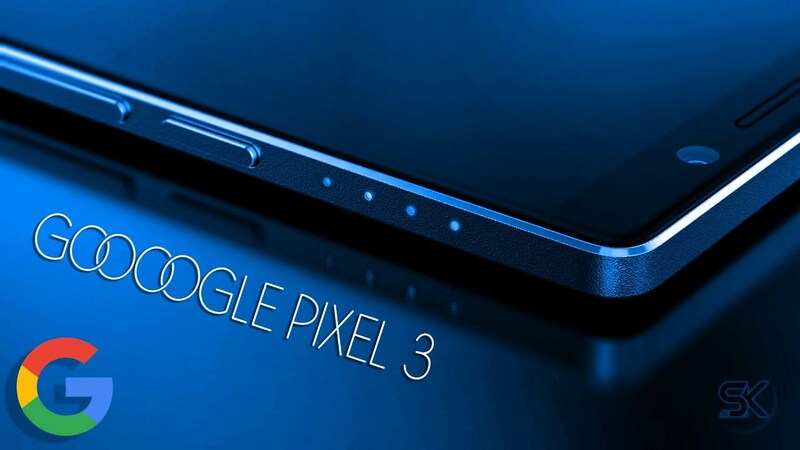 Google Pixel 3 and Pixel 4 have many sensors include a Light sensor, Proximity sensor, Accelerometer, Barometer, Compass, Gyroscope. Price:$649 / £629 / AU$1,079. Feature: Fast Charging, Long Battery Back-up. Release: it will release up to 4 October 2018. Processor:Google Pixel 3 comes with Octa-core processor. Camera:12 MP main and 8 MP front Camera. SIM: It supports only 1 nano sim. Network:Google Pixel 3 and XL are 4G supported. Sensors:Light sensor, Proximity sensor, Accelerometer, Barometer, Compass, Gyroscope. After reading specifications it seems to be the best phone in google category.